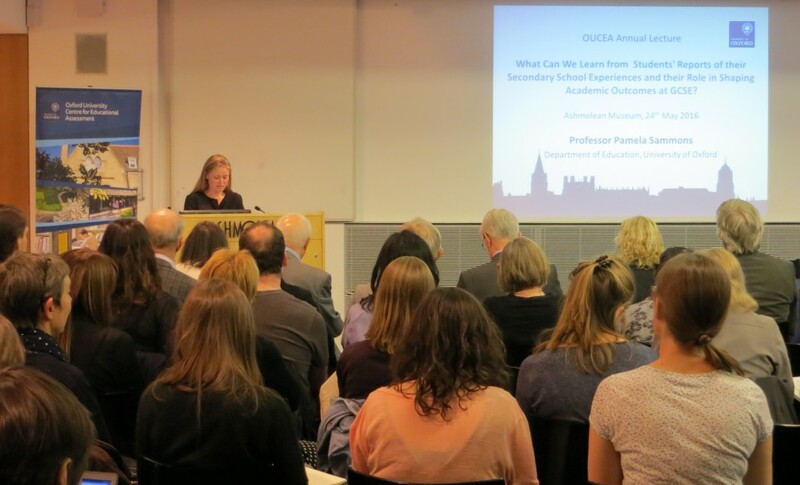 Professor Pam Sammons delivered the OUCEA Annual Lecture 2016 at the Ashmolean Museum on 24th May. 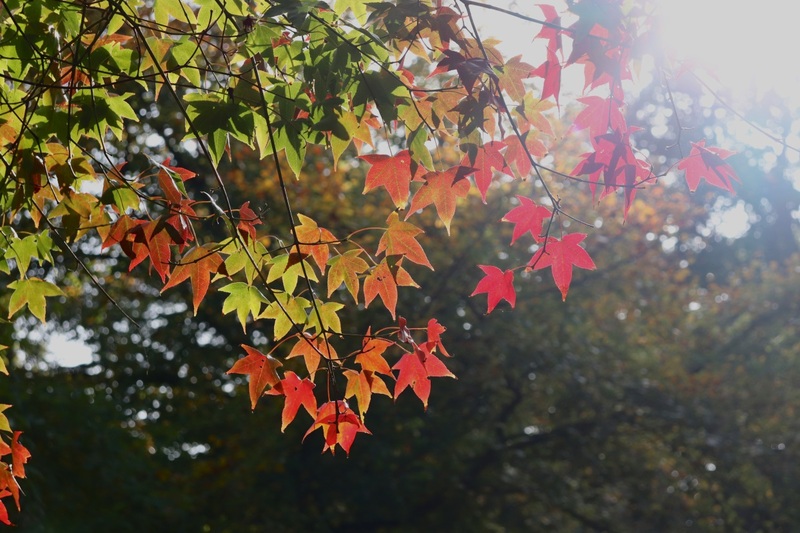 What can we learn from students’ reports of their secondary school experiences and their role in shaping academic outcomes at GCSE? The lecture is available to view here and pdf of the lecture is available here. 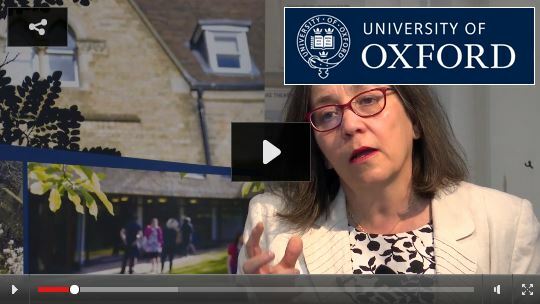 Pamela Sammons is a Professor of Education at the Department of Education, University of Oxford and a Senior Research Fellow at Jesus College, Oxford. 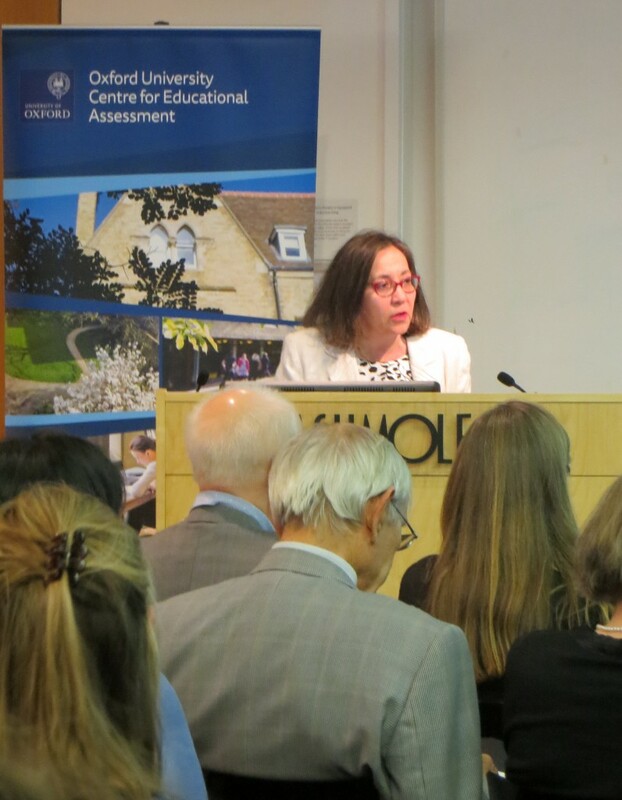 Previously she was a professor at the School of Education, University of Nottingham (2004-2009) and a professor at the Institute of Education University of London (1993-2004) where she was director of the International School Effectiveness and Improvement Centre (ISEIC) from 2000-2004. Her research over more than 30 years has focused on school effectiveness and improvement, school leadership, teaching effectiveness and promoting equity and inclusion in education. She has a particular interest in longitudinal studies and the use of mixed-methods research approaches. 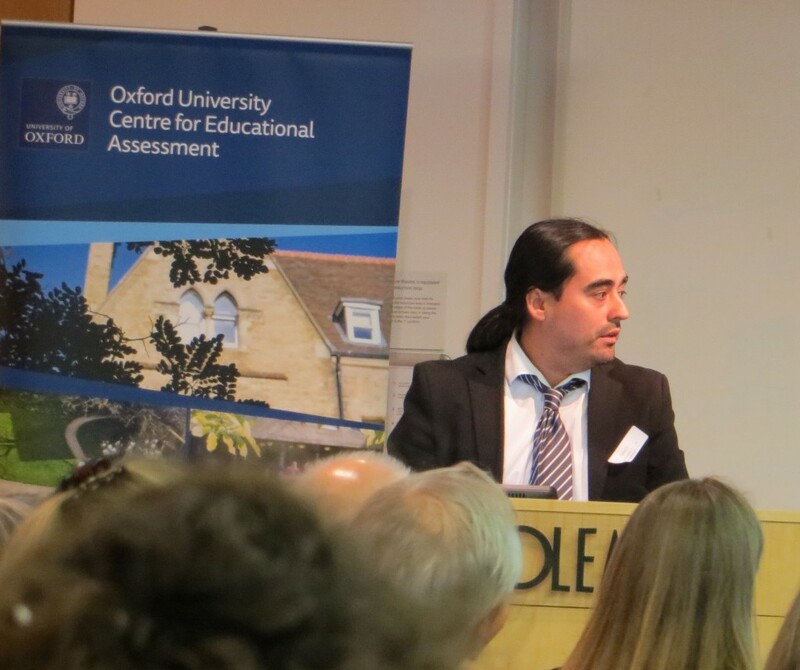 This lecture discussed the development of various measures of students’ experiences and views of their secondary schools based on self-report questionnaire surveys taken at ages 14 and 16. It also investigated how such reports of school vary for different groups of students, including differences by gender and measures of disadvantage. The relationships between these measures of students’ school experiences and their attainment and progress were also explored. The research was conducted as part of the major longitudinal Effective Provision of Pre-school, Primary and Secondary Education (EPPSE 3-16+) study of a sample of around 3000 children’s development from age 3 to 16 conducted in England from 1997 to 2014. Dr. Daniel Caro acted as a discussant afterwards, commenting on some of the key findings and raising questions for further discussion, inviting the audience to participate.